(01-08-2018, 01:17 PM)hovatek Wrote: Really weird. Lemme thank you once again for this wonderful tool. Remain blessed. I wanna state that i also experienced the fart error while trying to port recovery for GIONEE M3 ONLY but other phones were working perfectly well. 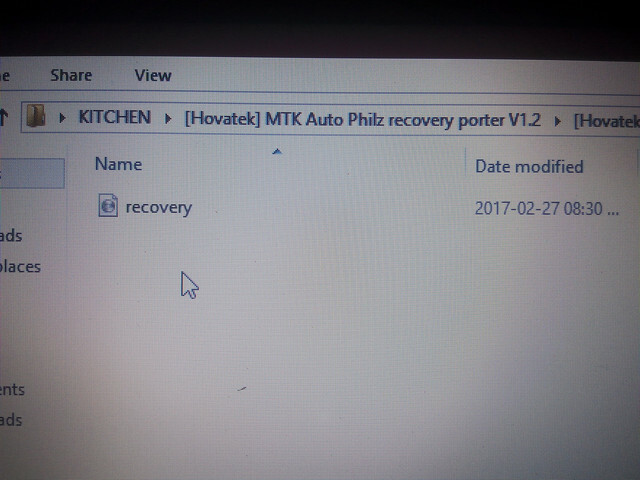 I have also used this tool in porting recovery for ULEFONE TIGER and everything worked out fine. 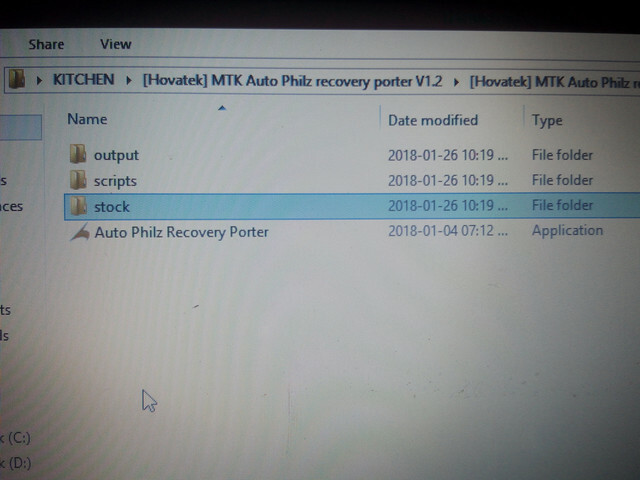 I'm gonna post screen shots very soon and i will also state some other issues that were discovered while using the recovery. One of the issues discovered while using the philz recovery was that it wasn't able to flash MM and NOUGAT custom ROMs. I had to reflashed my TWRP recovery and that was when the ROM was able to flashed. I will try flashing those ROMS again using this ported recovery. I'm hoping that i don't get penalized for posting much tonight but i have to air out my observations. FERO X1 and the output was successful. Finally, GIONEE M3 wasn't working as before and i might conclude that the issue could be that it's not working perfectly well with phones running Android versions below MM. This is just my personal observation. (01-26-2018, 10:24 PM)paeffiong Wrote: Lemme thank you once again for this wonderful tool. Remain blessed. 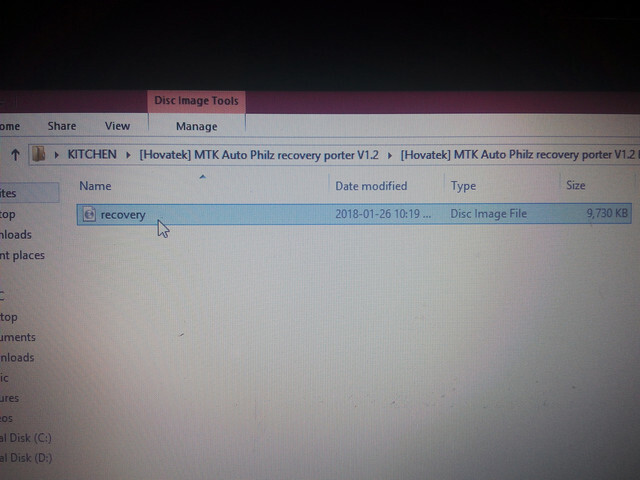 (01-26-2018, 11:30 PM)paeffiong Wrote: One of the issues discovered while using the philz recovery was that it wasn't able to flash MM and NOUGAT custom ROMs. This is a known limitation in Philz. Even some custom roms / flashable zips only work in certain versions of TWRP. Please what i meant here is that i experienced the error while using V1. 0 and also That the tool is not able to create a recovery for GIONEE M3.